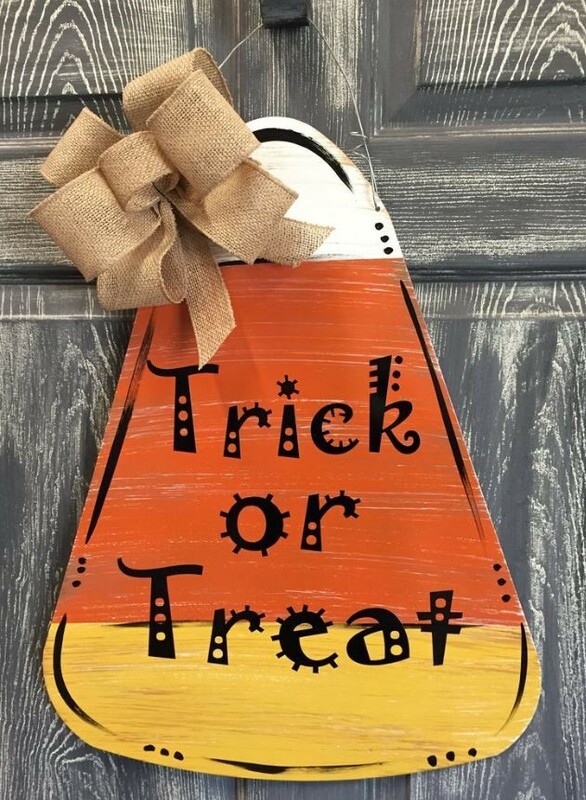 What: Sanctum Craft Night: Trick or Treat! Please let us know if you are coming. The donation includes ALL supplies and refreshments! Only room for 25 people so call and claim your space TODAY! If you’re crafty (or would like to be crafty) THIS is the place to be in Livonia. The store is great; stop in to shop too. All of the proceeds for Angels, Saints, and Stuff go to charities. Call today: (248) 987-4366. Please note: we usually have a new craft event every other month.